This entry was posted in Electronics, Safety, Tools, Uncategorized and tagged bluetooth, communications, Safety, wireless by David. Bookmark the permalink. I think they do work great for big boats like you described in your article, but one thing to consider is they limit what you hear from the “outside” world — like a person saying “stop, your’re hitting our boat!” You wouldn’t think you’d need to hear somebody say that (actually, it was more of a yell) but apparently some people do. You’re right about it being important to hear people and events around you – no matter what size boat you’re operating. Situational awareness is key. The Sena units have a nice fit which helps to isolate sound. I find that when I’m on the dock or on the bow I move one earpiece slightly askew. Then I can hear my crew and someone else, nearby. 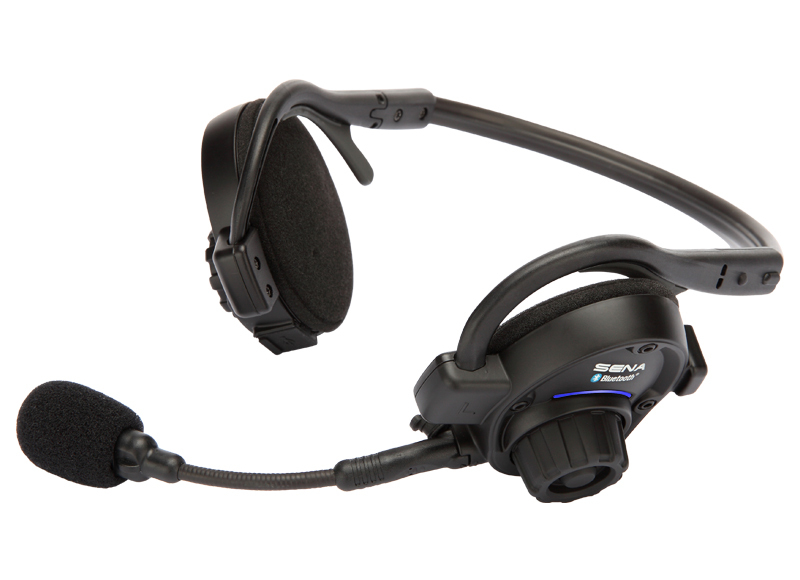 The Eartec units come with headsets that are quite a bit less sophisticated (and less comfortable) and, by their nature, don’t restrict external noise as well, allowing you to pick up other audio sources.